Ready-to-eat meals are becoming increasingly popular as more Koreans live alone, but at the same time they are taking more health supplements to make up for what they miss in fresh food. The findings were released by the Ministry of Agriculture, Food and Rural Affairs and Korea Rural Economic Institute, which conducted a survey on 2,021 households in July and August last year. According to the survey, 61 percent of households in Korea had purchased ready-to-eat meals at least once over the last year. They are typically "gimbap" or rice rolls wrapped in dried nori seaweed and sandwiches as well as more complete microwaveable dishes. Households spent W78,875 a month on ready meals (US$1=W1,128). They were mostly frozen dumplings and pizza (93.9 percent), pot noodles (93.6 percent) and gimbap (87.2 percent). Singles spent W71,517 a month, the highest amount of any group, while two-person households spent W44,159, those with three people W47,947, those with four people W49,267 and those with five or more people W58,596. The market is expected to grow. Asked if they planned to buy more ready meals over the next year, 28.1 percent said yes and only 1.2 percent no. "Consumers are happy with the convenience, variety and taste of ready-to-eat meals," a ministry official said. But a whopping 89.3 percent of households also took health supplements, mainly vitamins and minerals. Among teenagers, 20.6 percent took lactic and probiotic supplements, while 19.6 percent of senior citizens preferred ginseng products. 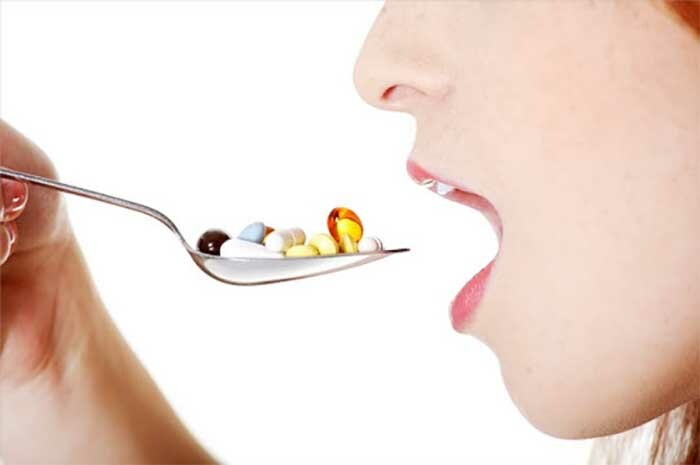 Respondents bought on average 3.36 health supplements over the past year, with 31.9 percent buying products recommended by friends and family and 17.5 percent being drawn by advertising.